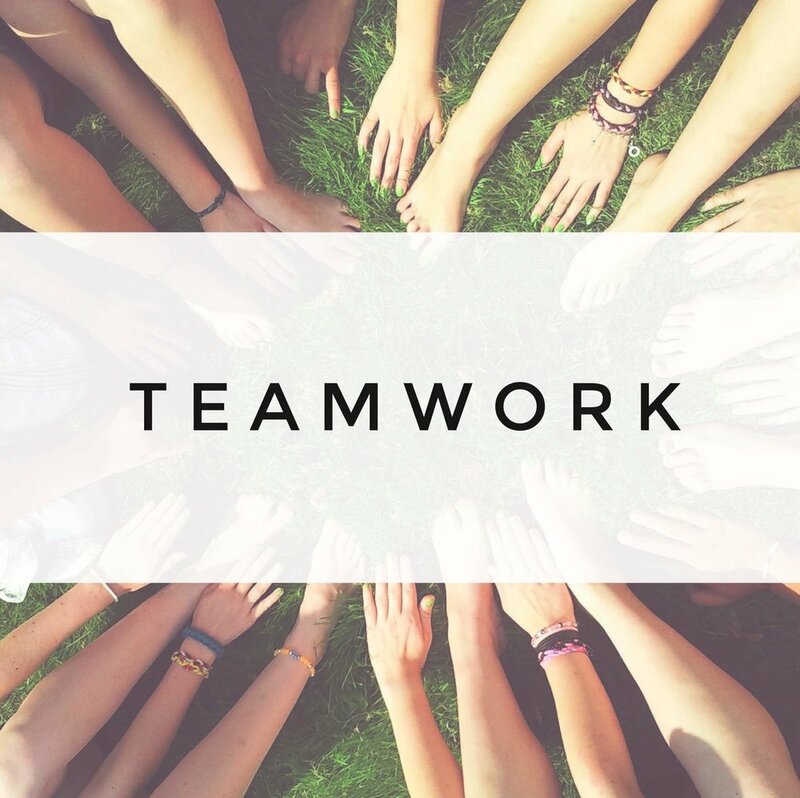 Teamwork is defined as a sense of duty to the groups of which one is a member. The virtue of justice includes character strengths that are broadly interpersonal and relevant to the optimal interaction between the individual and the group or community. People high in teamwork have a sense of identification and obligation that stretches beyond them to include family, friends, co-workers, neighbors, etc. Such people work for the good of the group, rather than for personal gain, are loyal to friends and can be trusted to pull their own weight. They have a strong sense of duty. Satisfaction comes from contributing to the group, not by disparaging other groups. These individuals are admired for their ability to meld their energies with others towards a common goal. They are not likely to be blindly obedient, but rather exercise informed judgment in the interests of the whole.